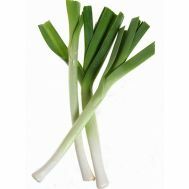 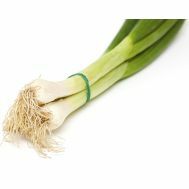 Minimum quantity for "Leeks, bunch ORGANIC (SA)" is 1.00. 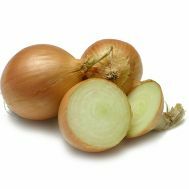 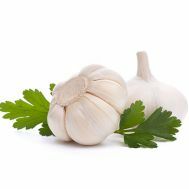 Minimum quantity for "Onions - Brown per kg ORGANIC (QLD)" is 0.20. 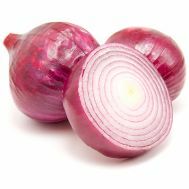 Minimum quantity for "Onions - Red per kg ORGANIC (Vic)" is 0.20.